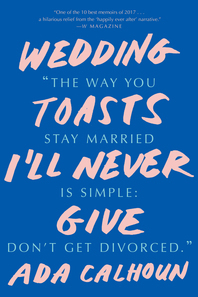 We hear plenty about whether or not to get married, but much less about what it takes to stay married. 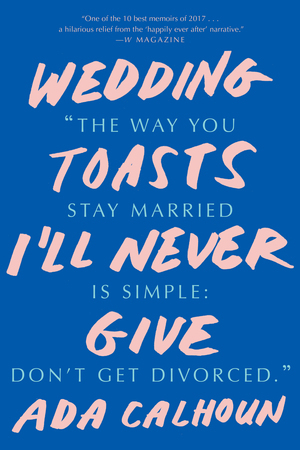 Clichés around marriage—eternal bliss, domestic harmony, soul mates—leave out the real stuff. After marriage you may still want to sleep with other people. Sometimes your partner will bore the hell out of you. And when stuck paying for your spouse’s mistakes, you might miss being single.